If you're ready to serve your community in ways that few can, you have just about everything you need to get started. Your local department may have some other requirements, such as a high school degree, a physical, and a background check. But when it comes down to it, volunteering as a first responder is all about having the heart and drive to make a difference where it's needed most. 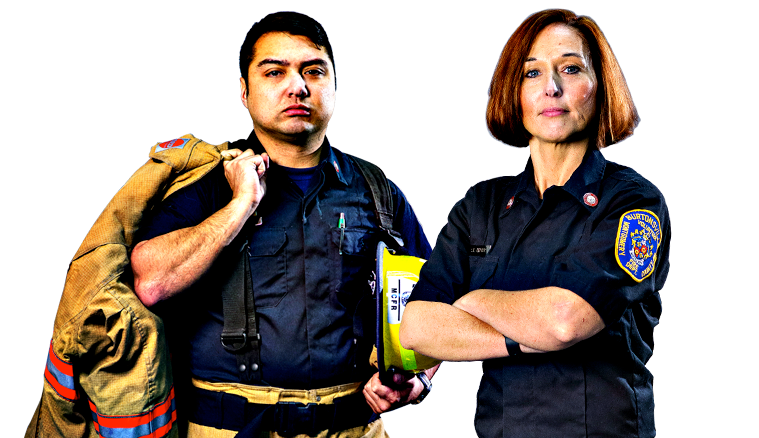 When you sign up to be a volunteer firefighter or emergency responder, you'll receive all the training you need. Depending on your department's needs, you'll learn skills to help your community during fires, medical emergencies, and road and air accidents, just to name a few. Check out your local department to learn more!